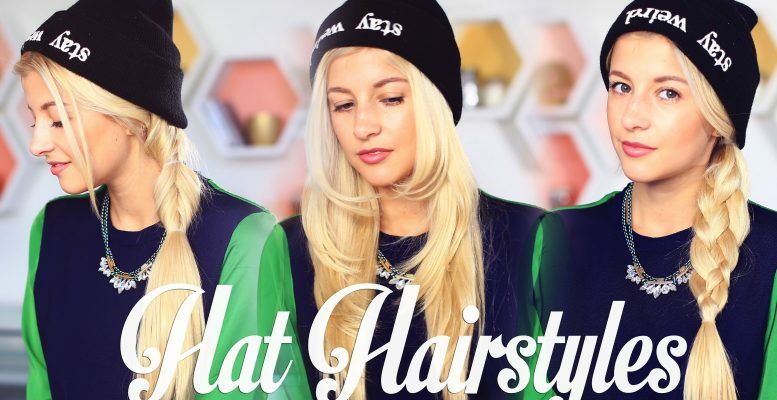 Best Hairstyles for Hats, For those who love to wear beautiful hats, you’re probably wondering which hairstyles look great with your hats. When you wear a glamorous hairstyle with your hat, you get noticed by others and you’ll have a graceful look. If you need ideas on good hairstyles for hats, read a few hair magazines or talk with your stylist. Another idea is to watch Youtube videos on this topic. 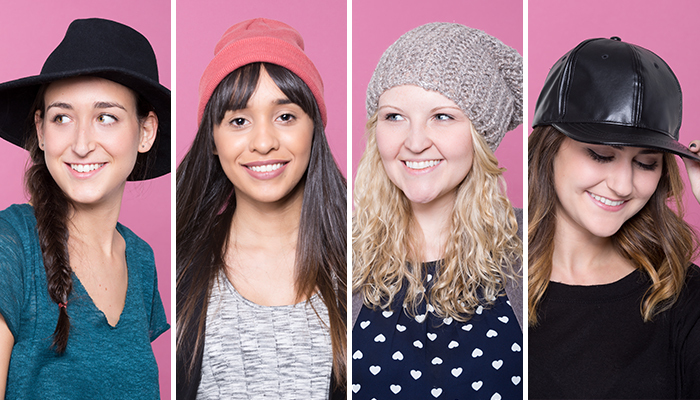 The simplest hairstyle to wear with your hat is a straight hairstyle. This hairstyle is low-maintenance and you experience days when you don’t feel like combing your hair into a fancy hairstyle because you’re in a hurry. Straight hairstyles work well with beret caps, kangol hats, fancy hats and baseball caps. If you have medium-length wavy hair or short curly hair, you have some of the best hairstyles to wear with a hat. If it’s wintertime, you should put a hair product on your hair that will keep it moisturized and protect it from static since static comes from excessive dryness in the hair. Another idea is to wear braids or twists with your hat. Braids and twists add a funky look to your wardrobe and some good hats to wear with braids or twists include kangol hats, berets, fancy hats and woolen caps. The hat you choose should match your facial structure. Another benefit of wearing hats is that it minimizes the visibility of thinning hair if you have mild alopecia or another form of hair loss. A hat allows you to build confidence in your overall despite your condition. The hat will also protect your hair from dryness which causes additional hair breakage. If you have a short bob that was similar to the flappers of the 1920s, you would look great in a hat. When you wear a bob with a hat you’ll have a sophisticated yet playful look and the look is low-maintenance. Look for vintage plaid hats as this complements your hairstyles well. It’s important to wash your hats periodically so that the hats can be clean and so your hair won’t absorb dirt build up from the hat and become dirty. Once you wash the hats you should air dry them because if you put them in the dryer, they’ll shrink.